This wonderful event raises funds for Samaritan Counseling Services of the Gulf Coast. Samaritan offers faith-based counseling, and event proceeds raised allow families or individuals who can’t afford this type of counseling to obtain it. Because of generous sponsors, our hope is 100% of the $30 admission price will be donated to Samaritan. There will also be additional opportunities to donate more than this while enjoying an evening of great food, beautiful Christmas décor, and wonderful entertainment. 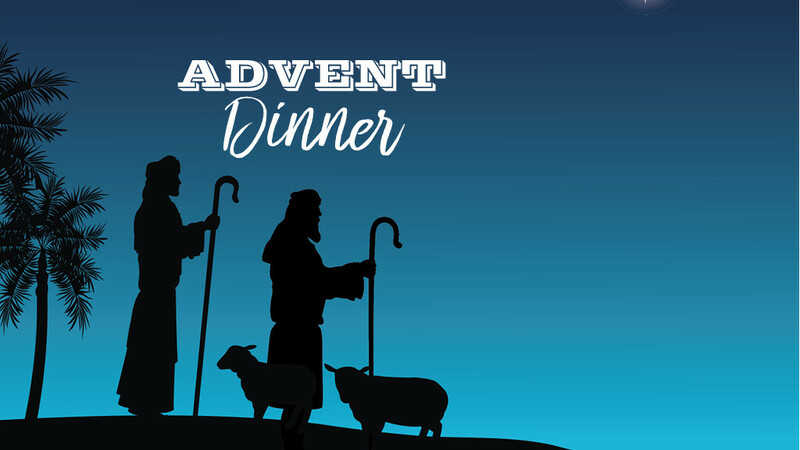 This year’s Advent Dinner will feature a Silent Auction. The auction will close at 7 p.m., and winners will be notified just prior to the end of the evening event so they can collect their items as they leave. Payment is cash or check ONLY. Proceeds from the Silent Auction will all go to Samaritan Counseling.